On Sale Now! 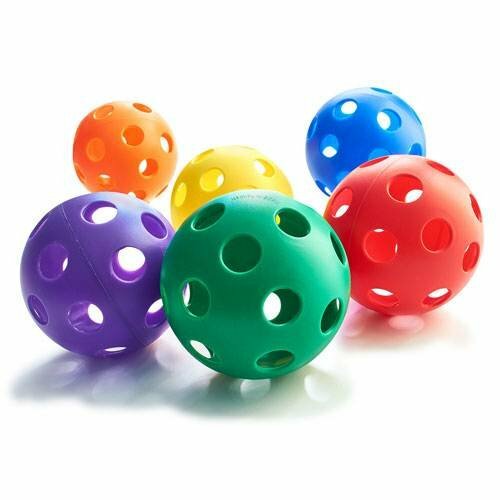 Save 3% on the Plastic Play Balls - Softball Size (Set of 6) by BSN at Lake Norman Wildlife. MPN: 426506. Hurry! Limited time offer. Offer valid only while supplies last. Plastic Training Ball is made of white PVC and designed for a slower, limited flight. Teams use them for batting practice and warm-ups before games. Plastic Training Ball is made of white PVC and designed for a slower, limited flight. Teams use them for batting practice and warm-ups before games. Can be used in pitching machines. Also good for practicing your hitting in your backyard. Sold in sets of 6. They're solid, durable and safe. If you have any questions about this product by BSN, contact us by completing and submitting the form below. If you are looking for a specif part number, please include it with your message.